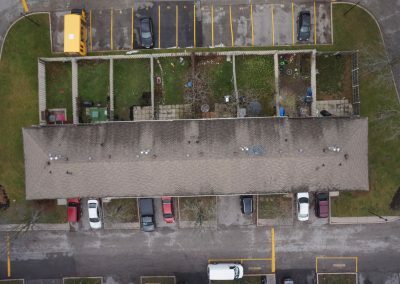 Roof Inspections | Canadian UAV Solutions Inc. 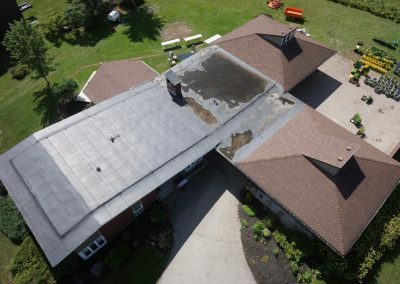 Roof Inspections | Canadian UAV Solutions Inc.
We perform Aerial Roof Inspections in Ontario and can give you a unique perspective of your building’s roof, so you are able to catch unknown issues before they develop into major headaches. Maintaining large, complex roofing systems can be a very expensive, time-consuming venture. 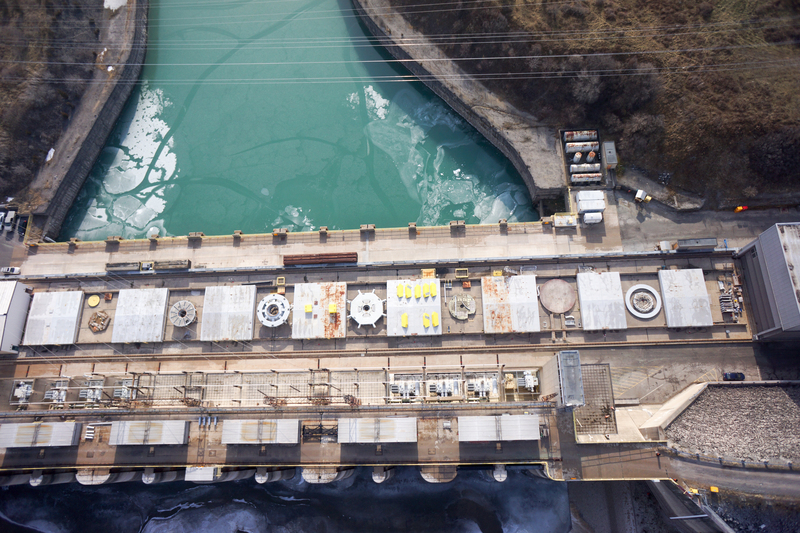 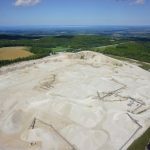 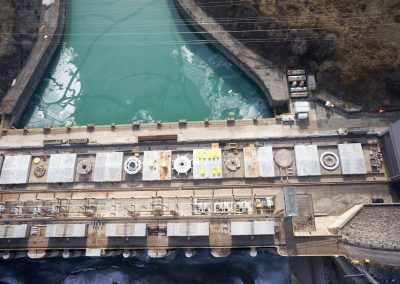 If you are looking for a better way to manage the inspection process, our team at Canadian UAV Solutions is here to help. 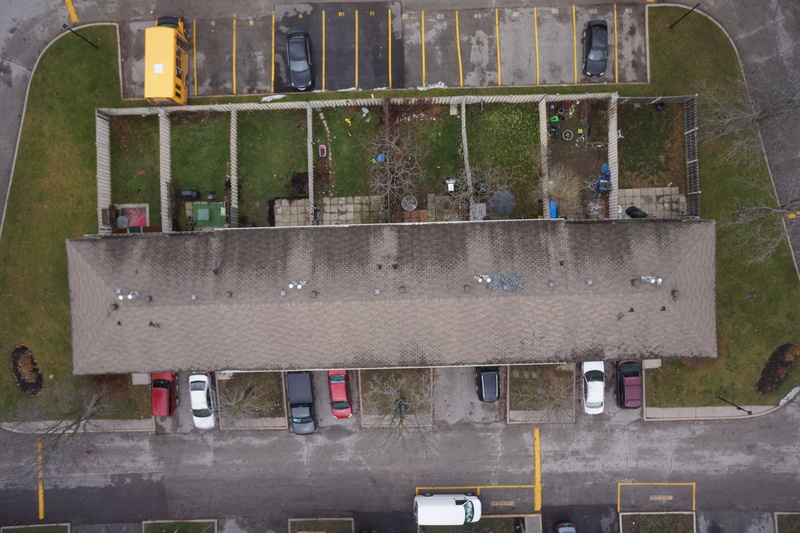 We perform Aerial Roof Inspections in Ontario and can give you a unique perspective of your building’s roof, so you are able to catch minor issues before they develop into major headaches. 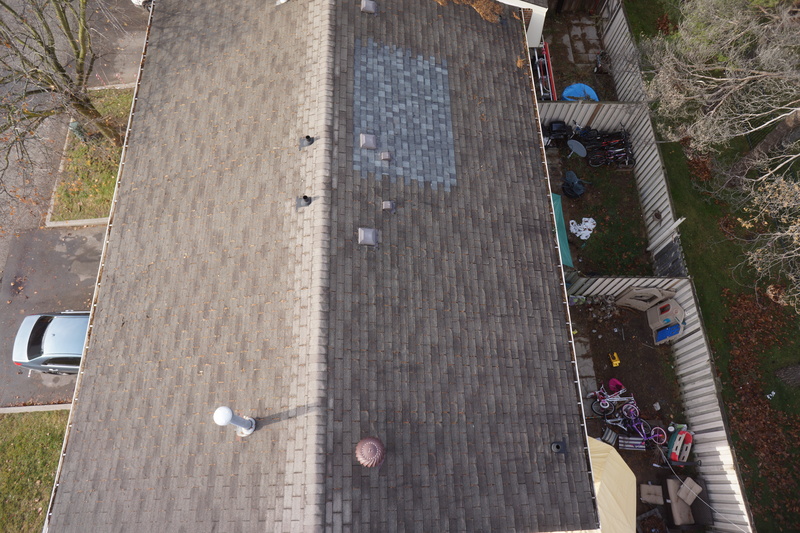 Our roof inspections can be performed at a much faster rate than traditional surveys. 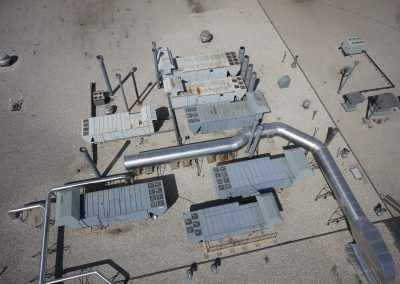 This way, you have the information as soon as possible, so you are able to make beneficial decisions about your roof quickly. 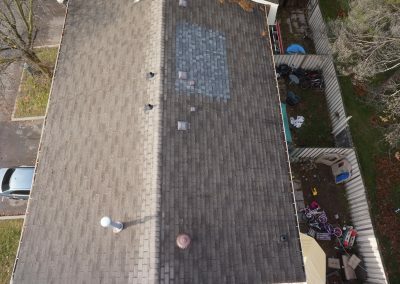 This is highly advantageous in cases when a time-sensitive repair needs to be done on the roof. 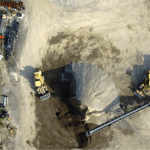 Plus, the images we collect during the inspection will be highly detailed and portrayed in a format that is highly valuable record keeping. 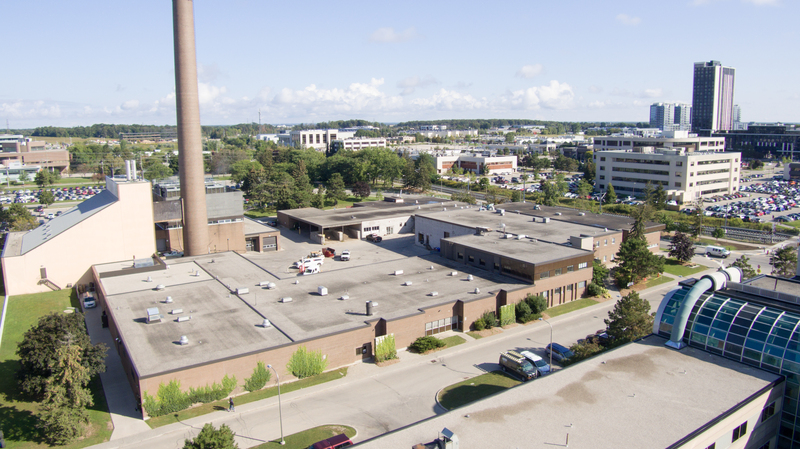 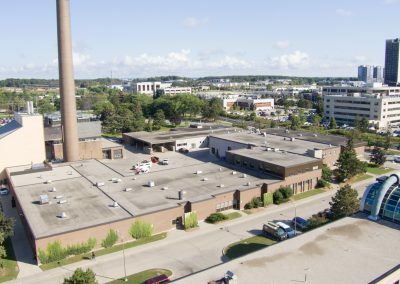 At Canadian UAV Solutions, we are here to make inspecting your building’s roof on a consistent basis easier, more efficient, and cost-effective. 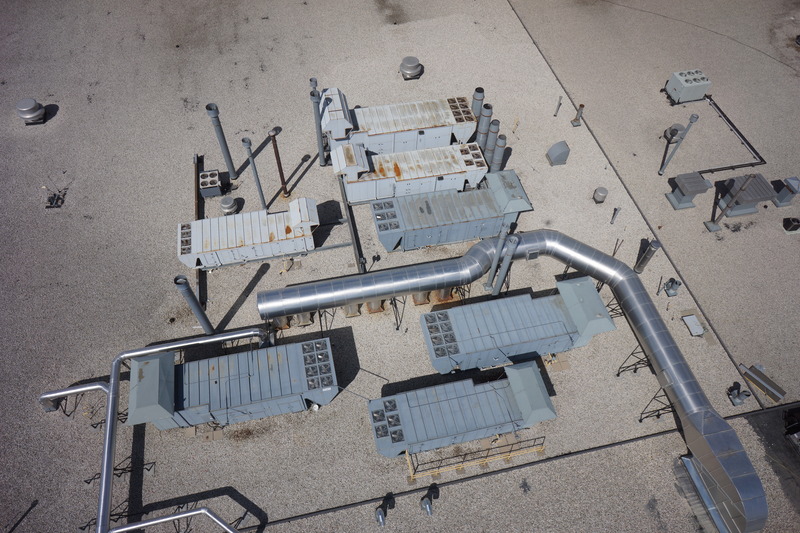 Reach out to us today to find out more about our Aerial Roof Inspections and why they are an advantageous solution.